The Doc is officially in. After losing its lease and iconic sign, Doc’s Clock has reopened in its new Mission Street digs. Tonight marks the bar’s official opening at 2417 Mission near 20th Street, although owner Carey Suckow wrote in an email that the bar quietly opened last week. 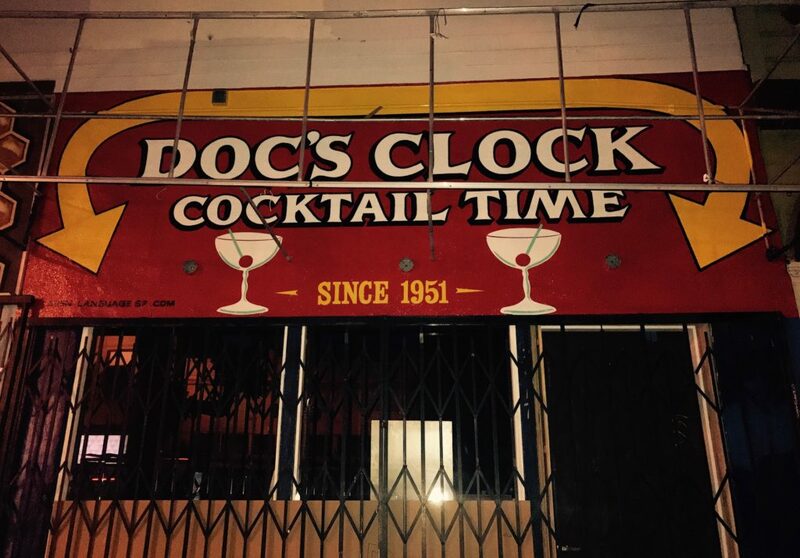 Started in 1951 and christened Doc’s Clock ten years later, the bar was forced to close last month after the new owner of its old building, 2575 Mission near 22nd, opted not to renew its lease. 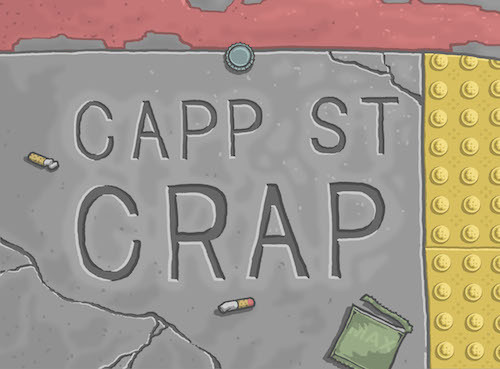 Negotiations with the landlord to bring the bar’s neon marquee also proved unsuccessful. Want to check the new space for yourself? Doc’s opens today at 5 p.m.